For calibre numbers V110, V114, V115, V116, V117, V137, V138, V145, V157, V158, V182, V187. We will fully service your Seiko watch to the same standards as Seiko, with a comprehensive warranty (as above); this will give your Seiko watch many more years of extremely high accurate timekeeping. We disassemble the movement completely, and then we ultrasonically clean all the parts to remove the dirt, old oils and greases. We replace any movement worn parts (no extra charge) with genuine Seiko parts. We re-assemble the movement, oil and grease all the parts with Seiko recommended lubricants. We fit a new Seiko rechargeable battery. We check the timing of your watch on our timing machine and also test the power used, to ensure it is within specification. We replace the seals as required. We pressure test to the original pressure to ensure it is water-resistant. We ultrasonically clean your watch bracelet to get the dirt and grit out of it, that's wearing it away. 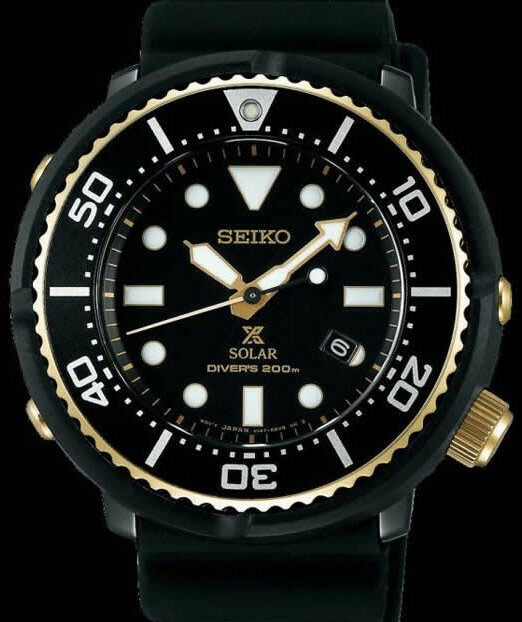 This fixed price service is for a Seiko Solar Watch, in reasonable condition and not badly water damaged. Glass prices are on the payment page. If you would like us to Fully Service and Repair your Seiko Watch for you. Please click on the way you would like to pay. You may enclose cash, providing you use "Special Delivery". You are then insured.